TORONTO (February 11, 2014) - Reigning European heavyweight king Dereck Chisora knows that if he can reproduce the form and desire that he showed last year, he has a chance of closing out 2014 as the world heavyweight champion. 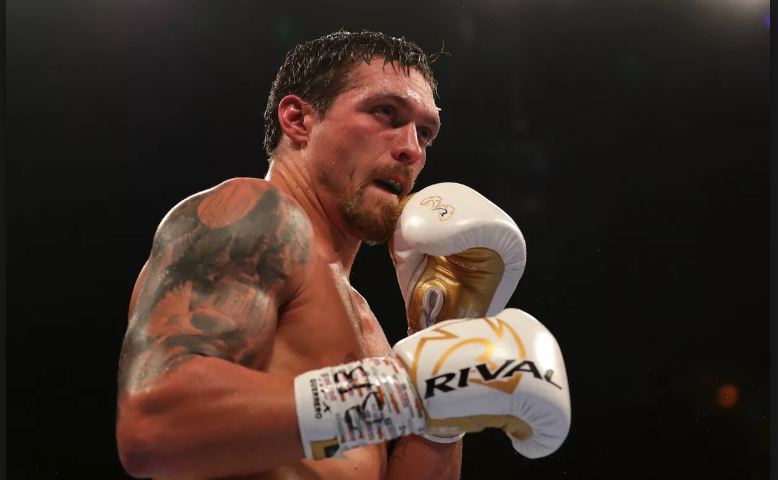 Now in the best shape of his career, the 30-year-old enigma from Finchley racked-up four successive stoppage wins in 2013, bagging European, plus WBA and WBO International titles en route. Already ranked highly by all four major sanctioning bodies, Chisora will be seeking to edge yet closer to the Holy Grail when he puts the latter two belts at risk against Atlanta's seasoned former WBC World title challenger Kevin 'Kingpin' Johnson at The Copper Box Arena in London this Saturday (February 15). 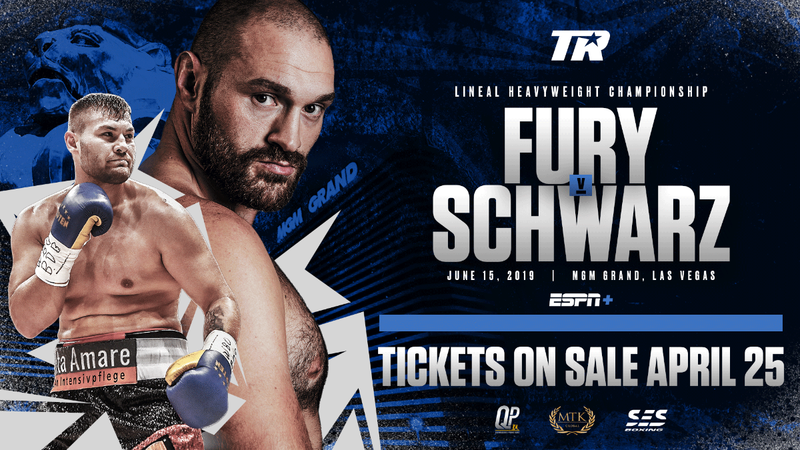 Victory will clear the first hurdles towards a mooted WBO final eliminator against former conqueror Tyson Fury in an outdoor blockbuster this summer. Whilst 'Del Boy' was smouldering in the final few days of camp, boxing writer Glynn Evans touched base with his articulate and obliging trainer Don Charles to reflect on Chisora's recent rich form and pontificate about his future. Last time out against The Czech Republic's Ondrej Pala, 'Del Boy' finished impressively but it was far from a flawless performance. 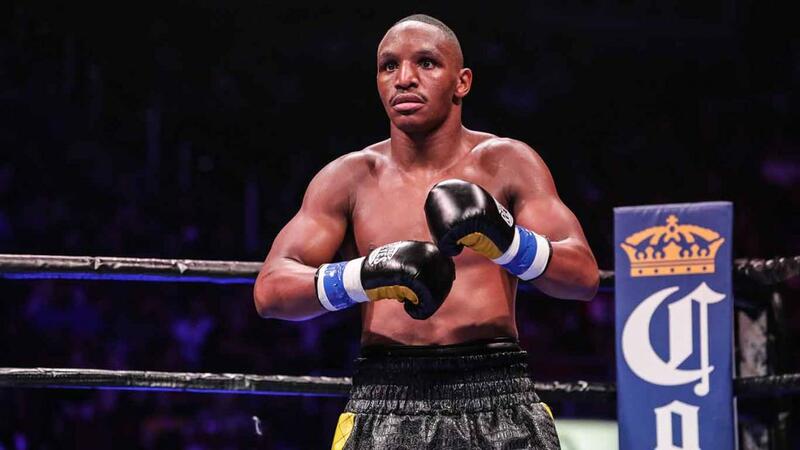 As against Edmund Gerber in the fight previous, Dereck's defence - usually a strength - was down and he was tagged more than once with right hands. As his coach, how did you assess his performance? "Pretty much as you've just painted it. 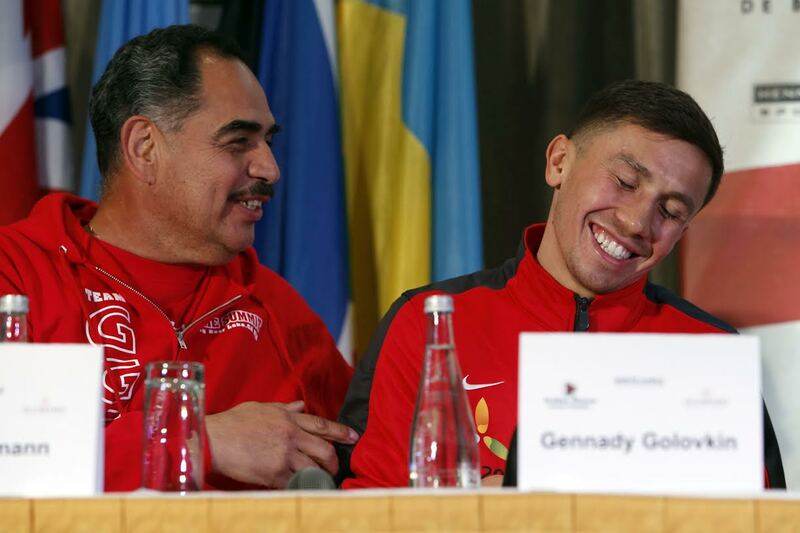 That wasn't the Dereck Chisora that I'd grown accustomed to in our training camp. The guy (Pala) was able to penetrate and Dereck was hit. It's not only about winning but also about performance level and how Dereck is developing and I wasn't particularly happy. I'm always Dereck's worst critic.Though Dereck won ugly, he's still the current European heavyweight champion and we've been rectifying the problems in the gym." This Saturday Chisora was originally scheduled to defend his European title against the Ukrainian Andrij Rudenko. Surely, the clash with 'Kingpin' is more meaningful and, therefore, easier to motivate Dereck for? "Absolutely. Only the diehard boxing community were aware of Rudenko whereas Mr 'Kingpin' Johnson's name is far more widespread. This is certainly a more marketable, more sellable fight and, as you imply, Dereck will rise more for it. That said, without undermining Kevin, I personally believe that Rudenko would have brought the greater threat. He's not learned how to lose yet. Johnson's already been at the very top and challenged Vitali Klitschko for the world title whereas this would've been Rudenko's FA Cup Final." What is your assessment of Johnson as a fighter and what gives you confidence that Dereck can take care of him? "'Kingpin' has a typical US style. He'll have done an awful lot of sparring in the US gyms, will have encountered every style and will know all the tricks. He and Dereck have two common opponents in Tyson Fury and Vitali Klitschko. Obviously I've seen those fights. "It'll be a very interesting match but we know what we have to do for Dereck to be successful. Dereck knows exactly how to deal with Johnson's style. The key will be to stop 'Kingpin' from slowing the fight down to his tempo. Dereck can't afford to sit back and wait. Having been to the summit already, I'm not sure that Johnson still has the belly for a long,hard, grueling fight. He might take a rain check when Dereck turns the heat up!" So what would constitute a good night's work for Dereck Chisora when Saturday's fight is done and dusted? How important is it to Dereck to become the first fighter to stop Johnson? How important is it for him to outshine co-headline act Tyson Fury? "A good night will be a win, no matter what shape or form that might come in. In football, sometimes you have to win 1-0 and bag the three points. On Saturday evening a win, any win, is absolutely paramount. "I'll be hoping that Dereck can stay focused and switched on throughout and execute all that we've practiced in the gym. 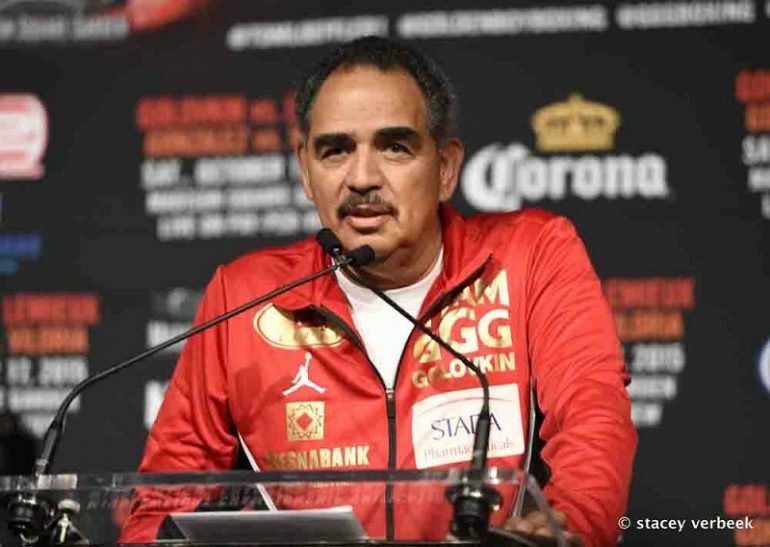 "Winning by stoppage or outshining Tyson is relevant to us. Fighters deal with opponents in different ways. Vitali Klitschko is a more dangerous opponent than David Haye yet Dereck lasted 12 very hard rounds with Klitschko. David stopped Dereck. Such comparisons mean little." The recent retirement of Dereck's ex conqueror Vitali Klitschko has opened up the world heavyweight scene. How do you see it unfolding and which match ups for Dereck would particularly excite you? "The Klitschkos have been in a league of their own for some time now so Vitali's retirement allows a lot more fighters to contend and I envisage the titles swapping hands more regularly over the next 24 months. We certainly intend being in position to collect. 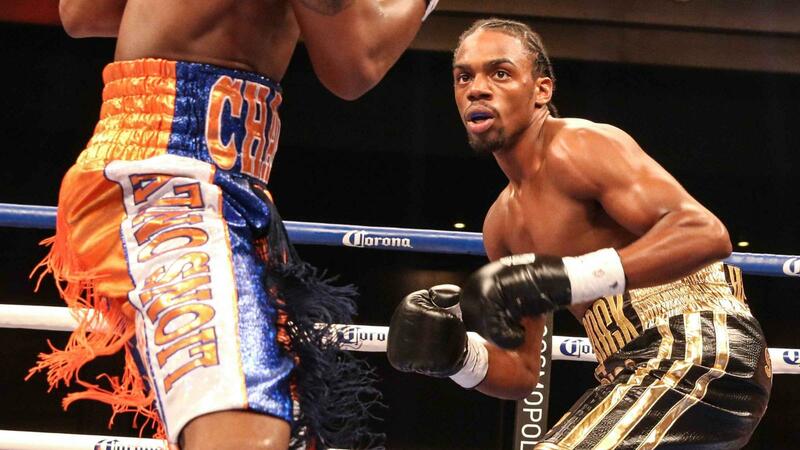 "Of those at the forefront, I particularly like (Bermane) Stiverne. I also expect Fury and (Deontay) Wilder to contend but probably not (Kubrat) Pulev. He's strong but robotic and, at elite level, you have to have skills. World championship heavyweight boxing is not a strong man competition. "I particularly covet the Wilder fight for Dereck. The contrast in their styles would make for an exciting fight for the fans but I'm very confident that Dereck could be the man to expose him. Deontay has the legs of a sparrow. I don't believe he can do anything once he's pressed backwards and Dereck would force him onto the back foot." Presently everything is being geared for a rematch between Tyson and Dereck at a soccer stadium this summer. Why did their first fight in July 2011 go so spectacularly wrong for Dereck? "Dereck was more than capable of defeating Tyson at that stage of their careers. However, there were a lot of personal factors why Dereck shouldn't even have been in a boxing gym at that stage of his life, let alone defending his British and Commonwealth titles against a prospect as talented as Tyson Fury. But we'll only reveal what those factors are after we've exacted our revenge because I hate making excuses. Tyson landed in the best shape he could possibly be in and was the better man on the night. He deserves all credit for that. "Dereck should've pulled out, could've pulled out, but he showed himself a true champion and didn't resort to that option. He still lasted the full 12 rounds and has subsequently redeemed himself. Dereck is now in front of Tyson with every governing body." To what extent did the loss to Fury simmer with Dereck? How long did it take him to recover from it? How important is the need to exact revenge and re-establish himself as Britain's leading heavyweight? "Remember, that was Dereck's first professional loss so it hit him very hard. His unbeaten record, plus his British and Commonwealth titles, were surrendered in one night so of course it hurt badly. He was required to do a lot of soul searching and examine whether he still had the belly for boxing. But thankfully he has very good people around him; his mum, quality friends, myself and, in Frank Warren, a master class promoter. All played their parts in analyzing where things went wrong, making the necessary changes, and rectifying the situation to aid Dereck's redemption." In what ways have both fighters subsequently developed? "Both have developed in all aspects; both are older, stronger physically and mentally, more mature, more experienced. We rate Tyson highly. He's a very good fighter but Dereck will be in a far, far better place mentally. The rematch will be very interesting. Both will be very near the peak of their careers. 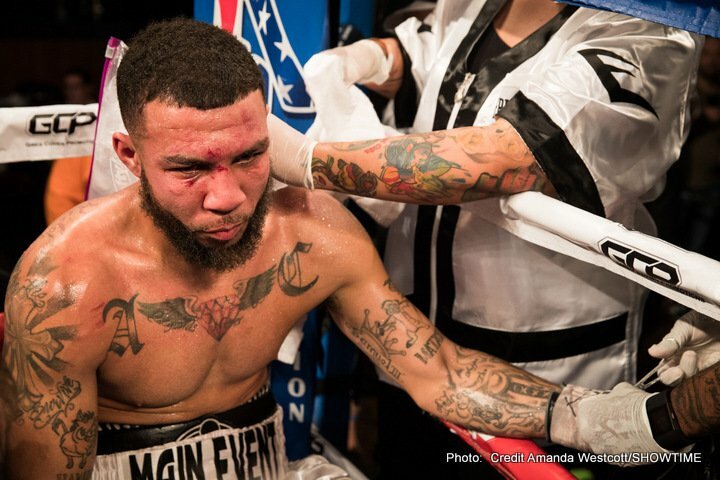 "But Dereck will equalize in the summer and, following redemption, all will be revealed regarding the first fight. That should nicely set up a trilogy, a decider!"